Imagine that you have the power to go back in time. On a whim, you prevented the discovery of the piezoelectric properties of quartz by brothers Jacques and Pierre Curie. When you go back to the future, what will you see? In this dystopian future, you wouldn’t be reading this article, at least in digital form. Most technology today rely on crystal oscillators. While the quartz watch is the most recognized crystal oscillator application, in today’s world, crystal oscillators are found everywhere. If crystal oscillators were not invented, what technology will you miss out on? Read on to find out. It is no exaggeration that computers rule the world now. Maybe not yet the level of Skynet in the Terminator movies but awfully close to it. Whether we like it or not, ones and zeroes, bits and bytes are a big part of our lives. Microchips power our computers, smartphones, and tablets. An integral part of microchips is the tiny quartz clock. It is the pacemaker which determines the speed at which the processor can execute the instructions and process data. 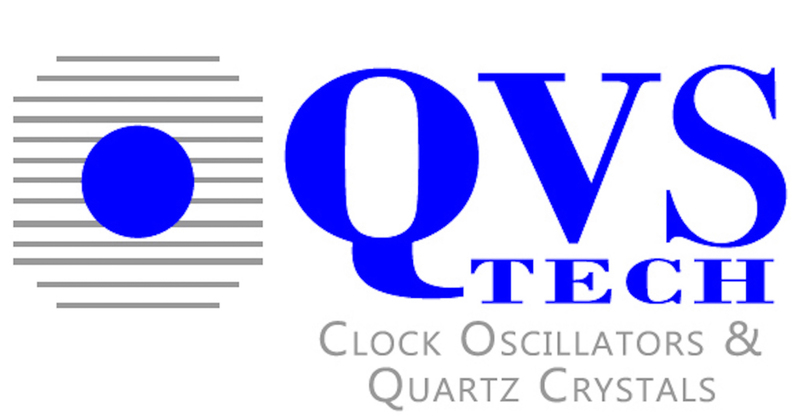 Quartz oscillators are used for this vital function because of its unmatched accuracy and stability. So without crystal oscillators, say goodbye to Facebook, Twitter, and your bitcoins. Welcome to the real Y2K. For a research study to be credible, the data you collect must be accurate and precise. If the measuring instrument is full of errors, then the data is unreliable and trash. Crystal oscillator application in measuring equipment solves this problem. You can find quartz crystals in counters, frequency generators, and spectrometers. Various medical equipment also uses crystal tech such as ultrasound, CT Scan, and MRI. Before the internet exploded, our main forms of entertainment are television and radio. But no matter where you get your entertainment from, you will discover that crystal oscillators are at the heart of these devices. Before cable and streaming, television relies on analog signals (like radio). Transmitters use oscillators to broadcast these signals. You can also see quartz crystals in music synthesizers and microphones. Get your karaoke on! Mr. Ford didn’t foresee the amount of high-tech add-ons to the car. Crystal oscillators are responsible for the smooth driving experience. They also help you to arrive at the destination in time. Modern car engines have engine control units that rely on precision timing for fuel injection and ignition. The GPS uses crystal oscillators to receive the signal from GPS satellites so it can tell you where you are and where to go. The quartz oscillator makes exploring the depths of space possible. Most of the work done in space is research and we already mentioned the importance of crystals in research equipment. Another crystal oscillator application in space is the guidance system for navigation. Quartz oscillators also ensure reliable communication between the space travelers and the command center. Crystal oscillators contribute to today’s technology and to the development of new ones. Keep tabs on our blog for new and exciting information. © 2017 QVS Tech, Inc. All rights reserved.